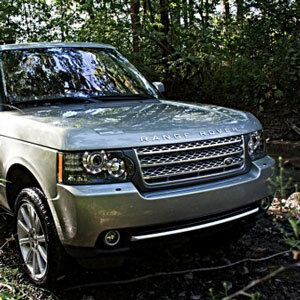 The Range Rover is an iconic statement whether it’s cruising a city or traversing some wild land. It’s big, bold, and boisterous — just the way it should be. 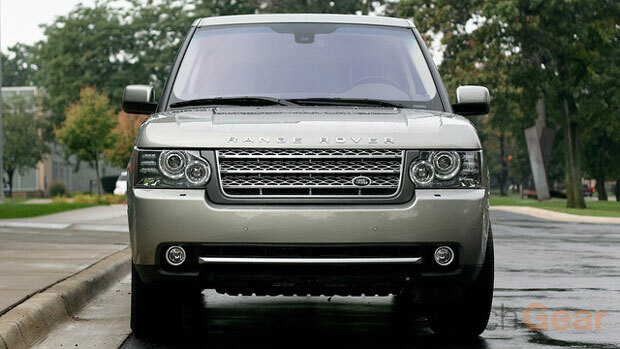 The 2010 (and half) Range Rover Supercharged maintains that high-brow pedigree but adds a bunch of gadgetry to the mix. It’s that technology that we’re here for. Sure, the Range Rover Supercharged can tackle just about any surface on Earth, but does it have the electronic chops to stand in the $100k club? That’s what we’re after. We just took delivery of vehicle a few hours ago and are more than ready to spend a week with the 510bhp SUV. 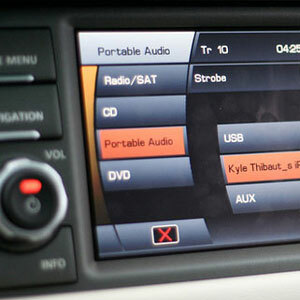 Our initial survey found the staple LCD infotainment screen and also the new for this model year, an LCD dash cluster. 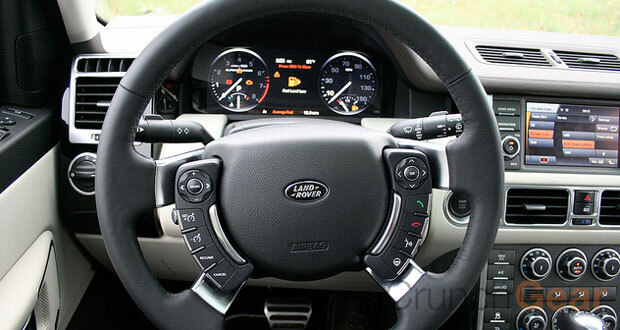 Instead of traditional analog dials, the Range Rover, like its Jaguar cousins, sports a large LCD screen as its main cluster. It’s a crowd-pleaser for sure. Most everything about this Range Rover screams confident luxury. The leather is supple and seats comfy. Even the buttons and knobs give a good amount of satisfying feedback. There’s a bit of standard Ford OEM parts throughout though, most notably the window switches and overhead panels, but for the most part the materials say $100k. We have this model for the rest of the week. Drop any questions you might have in the comments below and we’ll get to them eventually. Expect a video demonstrating the infotainment screen Wednesday, followed by a full overview Friday. Until then, spend a few minutes ogling the pics below. She’s beautiful.